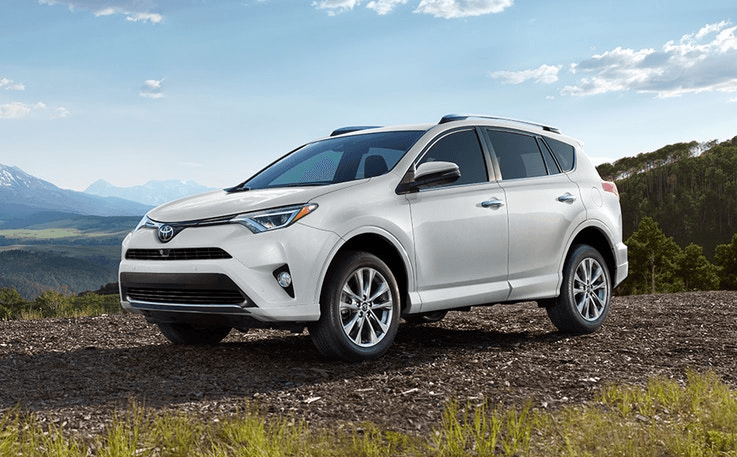 If you've been eyeing a new Toyota car, truck or SUV, but you're unsure of how the higher price point works within your budget, there's another option to consider! When you shop our Certified Pre-Owned Toyota inventory at Serra Toyota Saginaw, you'll receive a like-new car at a great price. Our high-quality and low-mileage Toyota CPO vehicles are rigorously inspected to ensure you're receiving a top-notch Toyota, every time. Our meticulous 160-point inspection will give you optimum peace of mind when you drive away in your Certified Pre-Owned Toyota because we don't give the Toyota Certified stamp of approval unless the vehicle meets our extremely high standards. Plus, every used Toyota is reconditioned by our Toyota factory-trained technicians to ensure that it meets corporate standards. 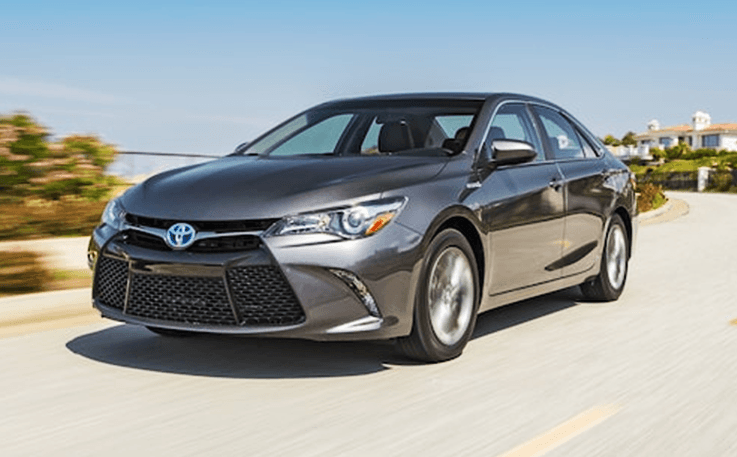 Need more reasons to choose a Certified Pre-Owned model at our Toyota dealership in Saginaw, MI? To become Toyota certified, a vehicle must have 85,000 miles or fewer on the odometer, so you can rest assured that your CPO Toyota has plenty of distance left to travel. Every Toyota undergoes a rigorous and detailed 160-point inspection. Before inspection, every Toyota receives a CARFAX® Vehicle History Report, which is reviewed to ensure that only top-tier used Toyota vehicles receive our Certified Seal of approval. 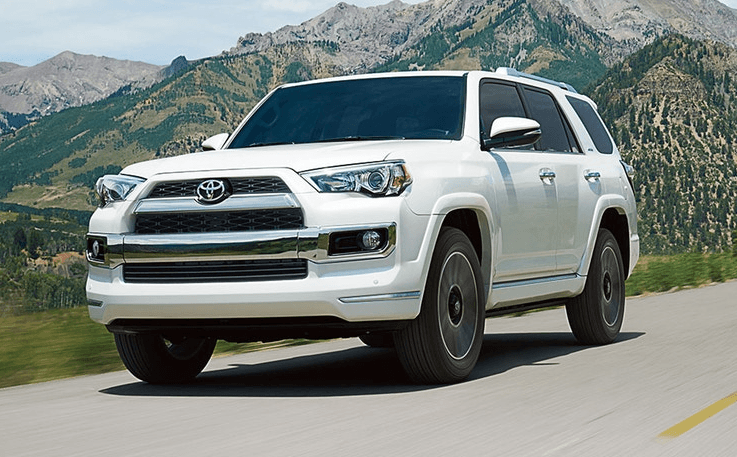 Our CPO Toyota warranty has your back with a 12-month/12,000-mile comprehensive coverage package, as well as a 7-year/100,000-mile Limited Powertrain Warranty. So, what are you waiting for? Shop for a Certified Pre-Owned Toyota in Saginaw, MI, today!